​​LaVar Ball’s Junior Basketball Association (JBA) experiment has become, like the man himself, a complete and utter joke. The idea for the JBA was a nobel one. A visionary league where young players can make money playing basketball, free from the obscenely tight restrictions and ridiculousness of the NCAA. It made a hell of a lot of sense, because, although athletes are getting a free education, their extra curricular commitments don’t allow much extra time for work. So how else would they make ends meet? The idea was grand. the only problem, though, was it was being run by the most deluded man on the planet. The JBA has definitely seen its fair share of issues, from on-court fights to coaching mishaps, but not paying the players has to be the biggest balls up so far. After all, it’s the entire point of the league. 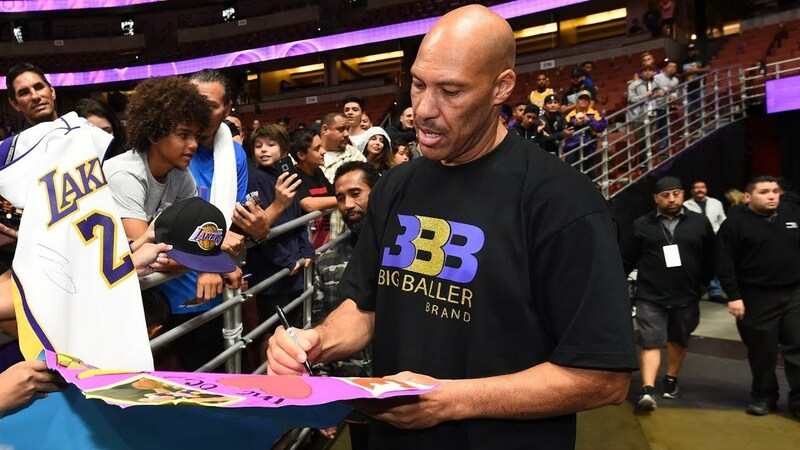 Outside of being paid, there really is no motivation for athletes to continue to participate in the JBA, which means if the Big Baller doesn’t pay out, this will be the beginning of the end of LaVar’s dream league. But c’mon LaVar — start delivering on your promises like a real Big Baller should.